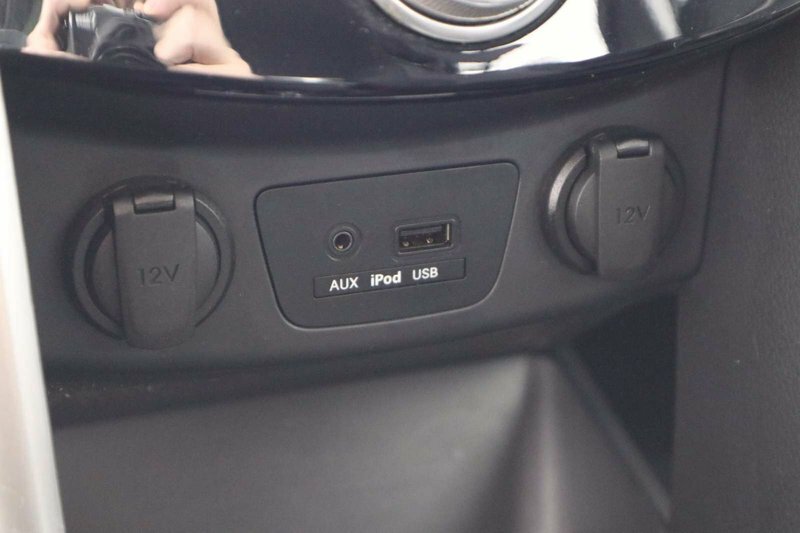 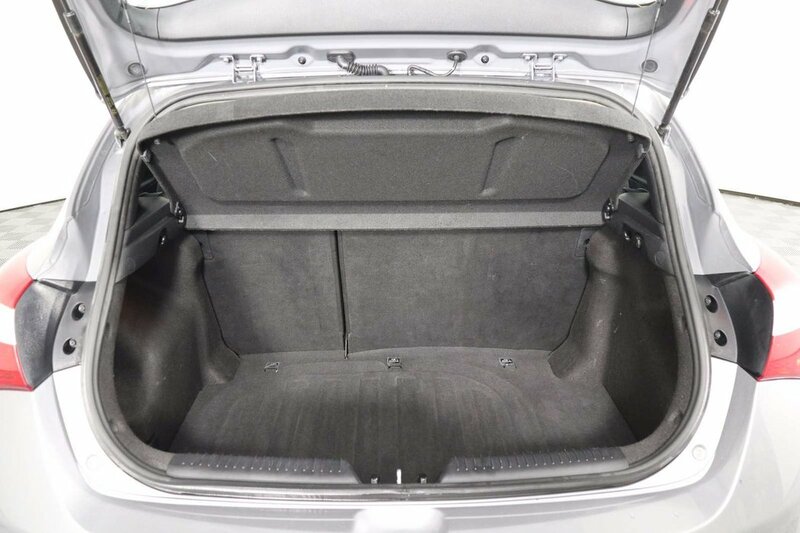 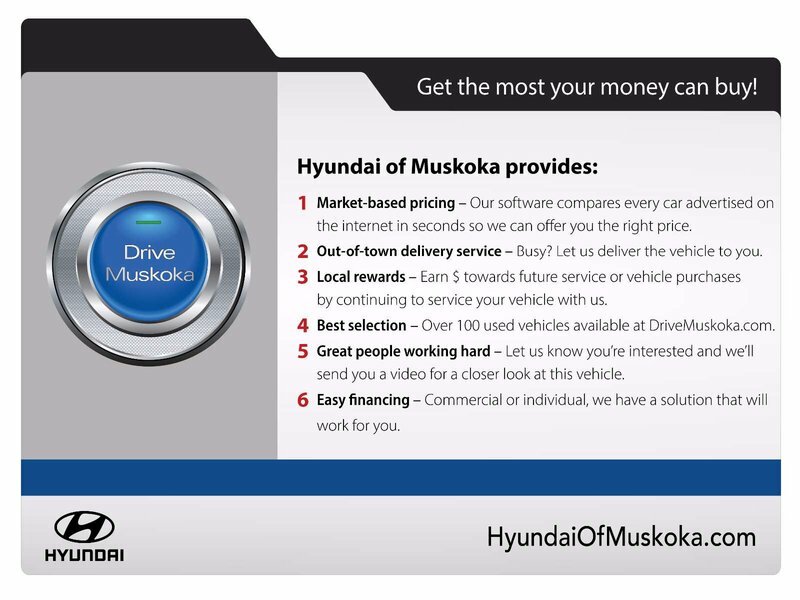 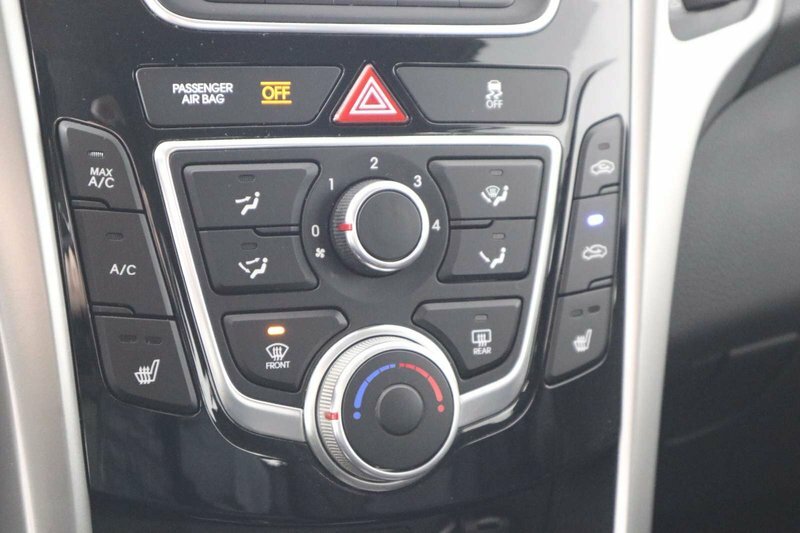 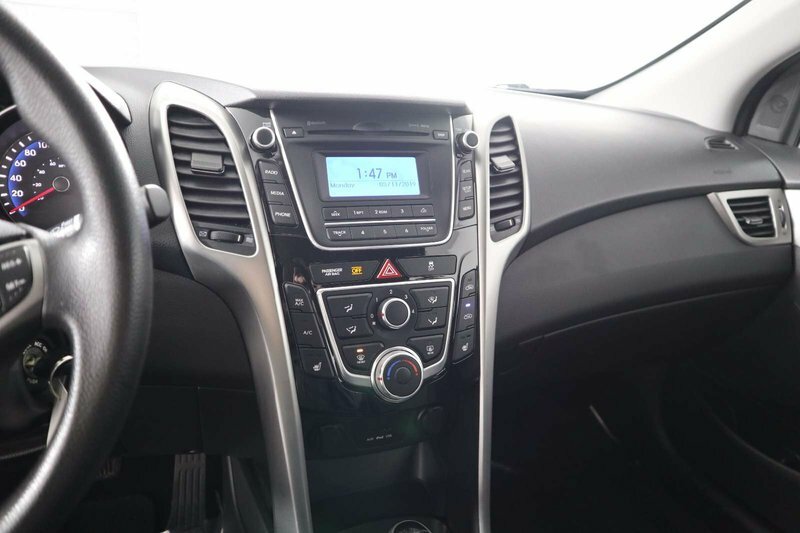 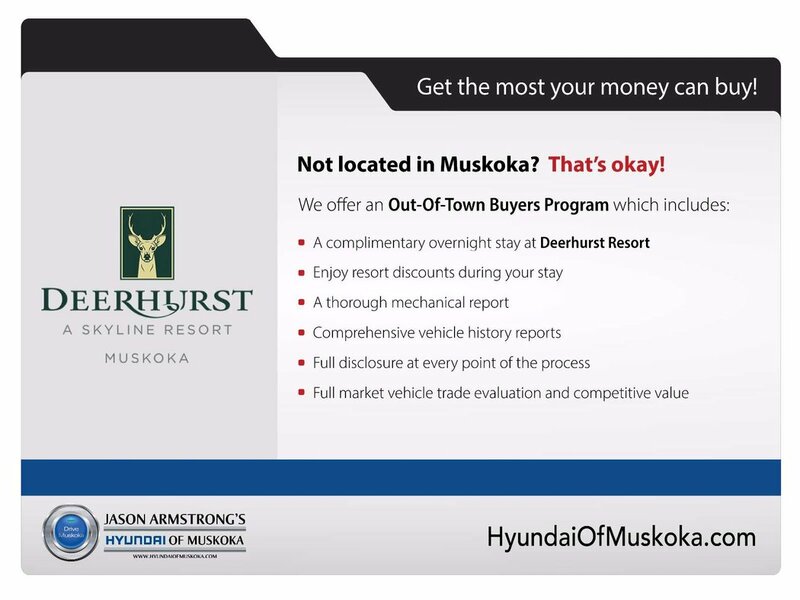 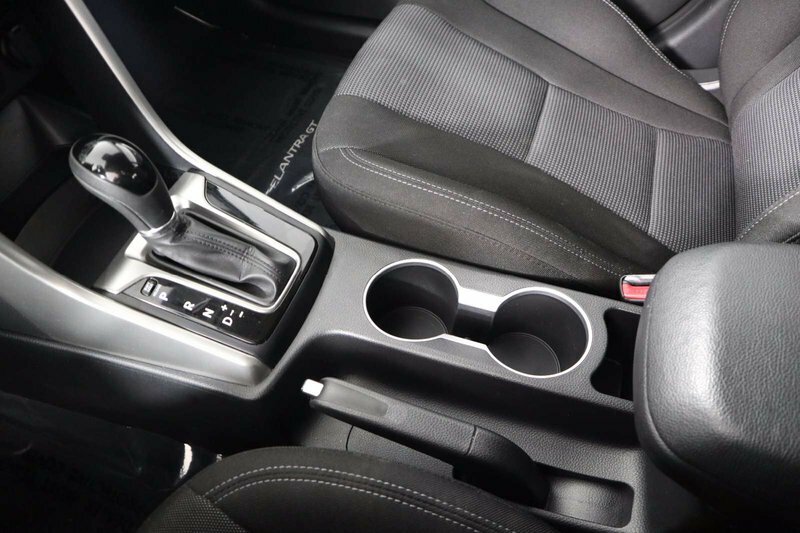 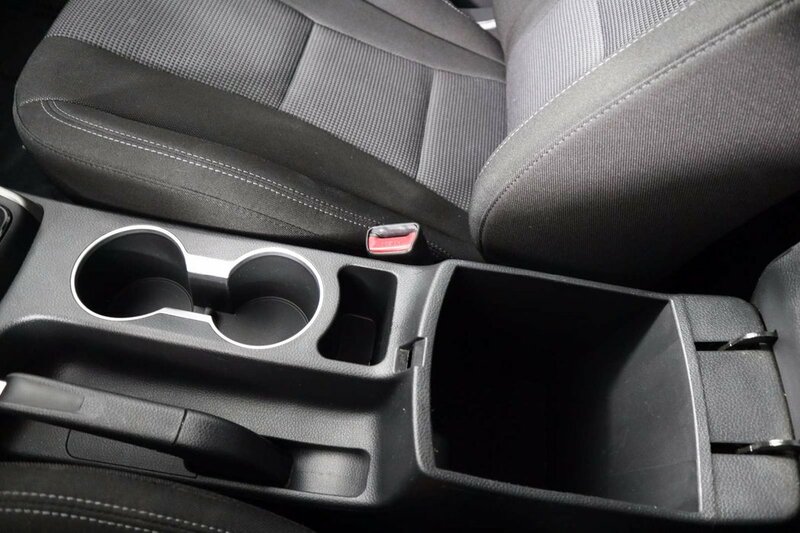 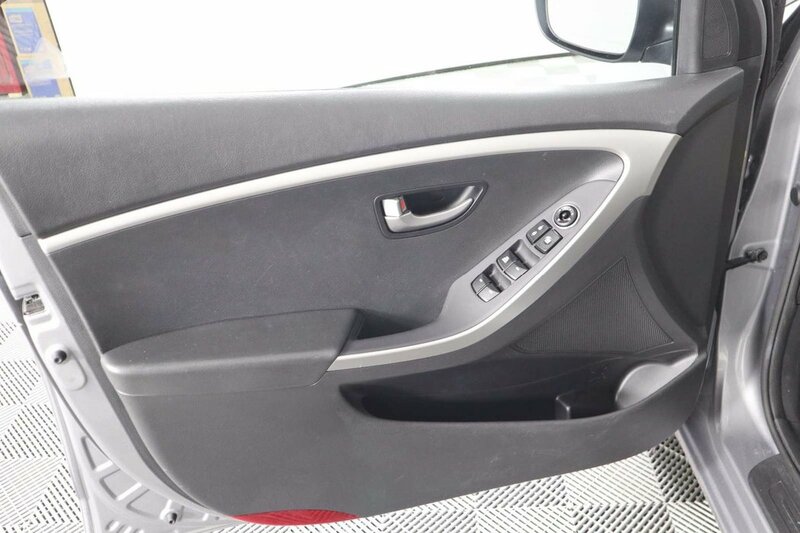 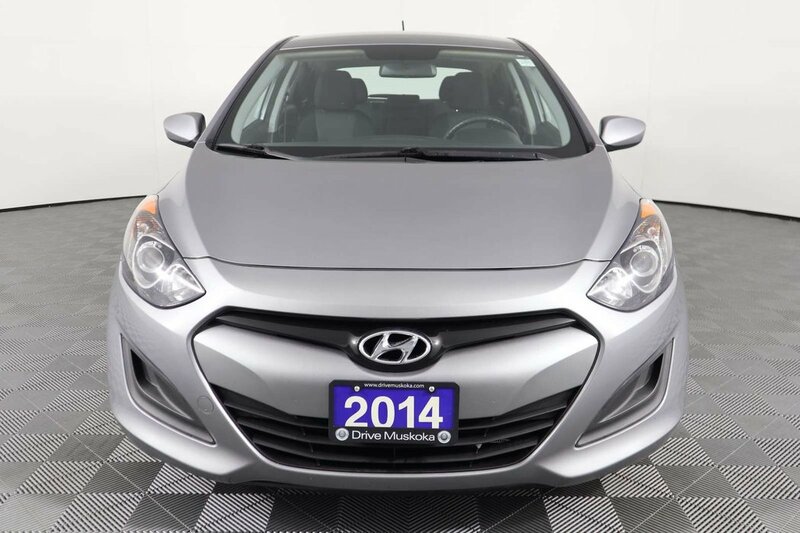 2014 Hyundai Elantra GT GL w/HEATED SEATS, BLUETOOTH, NEW REAR BRAKES!! 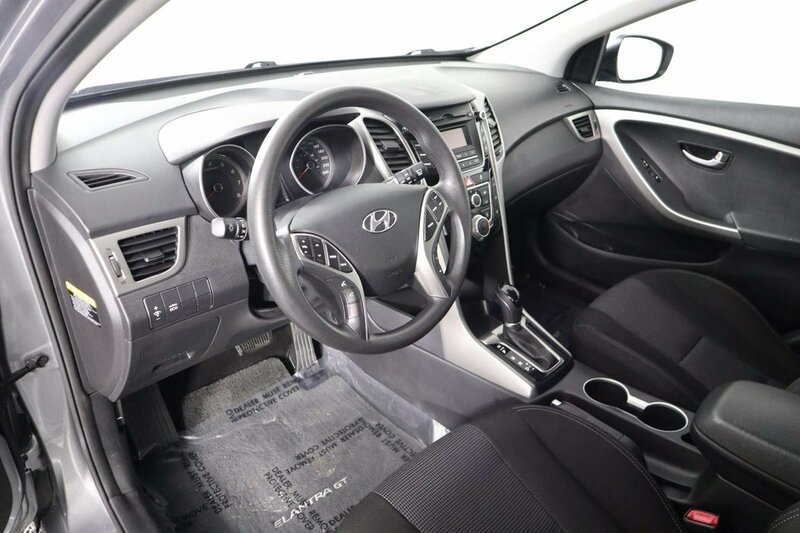 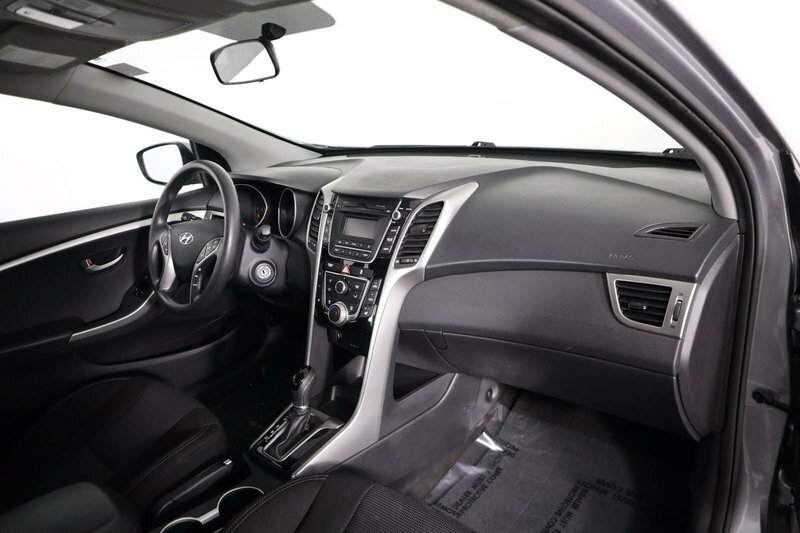 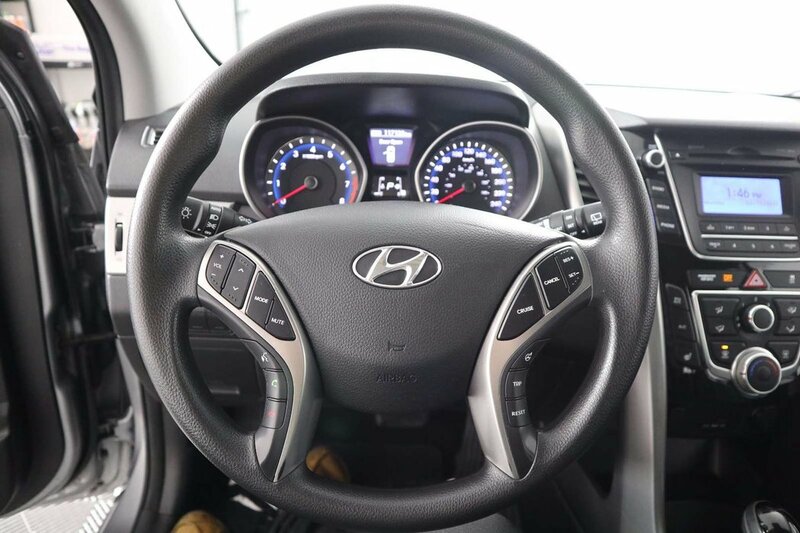 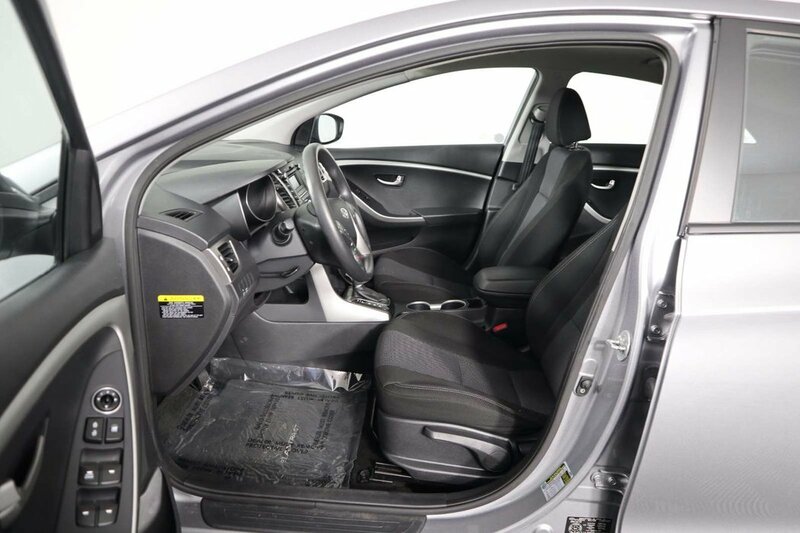 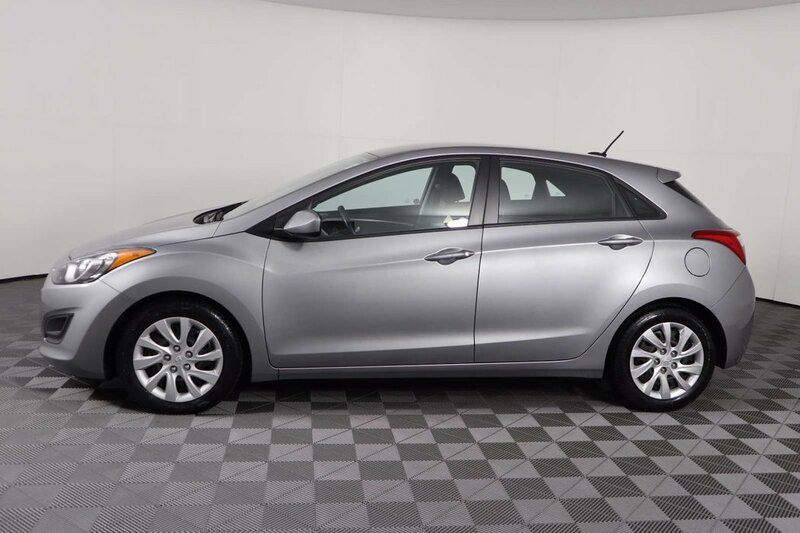 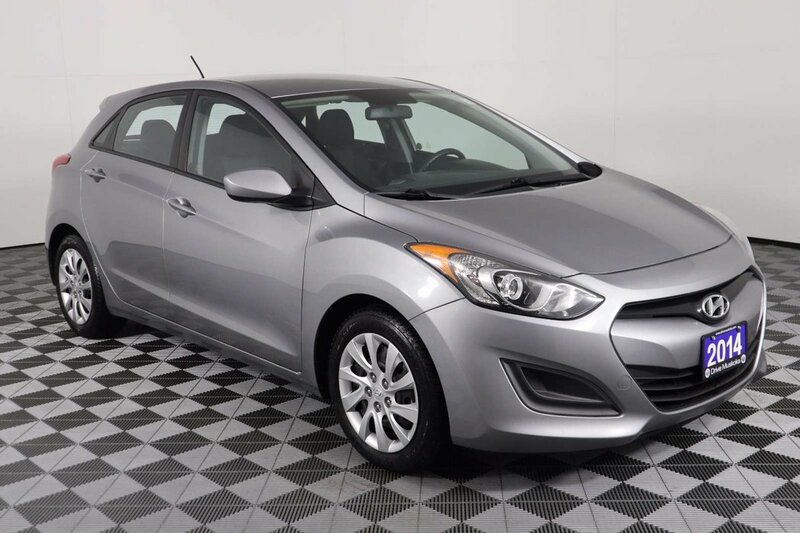 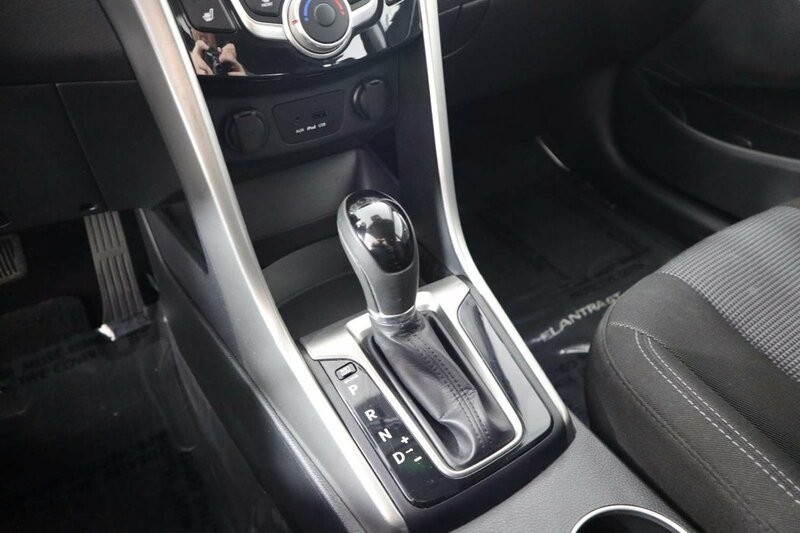 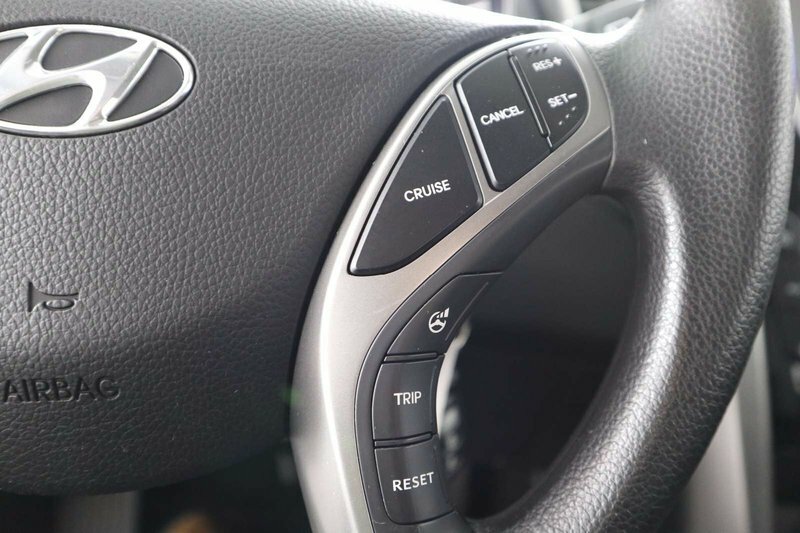 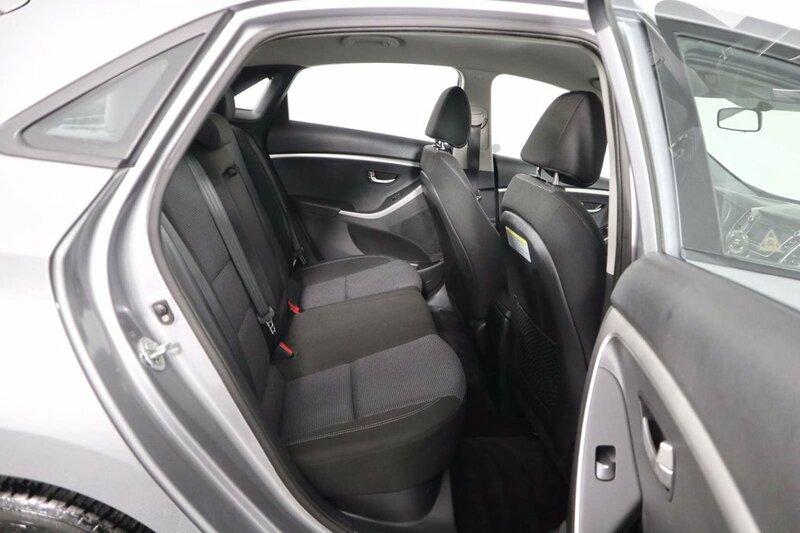 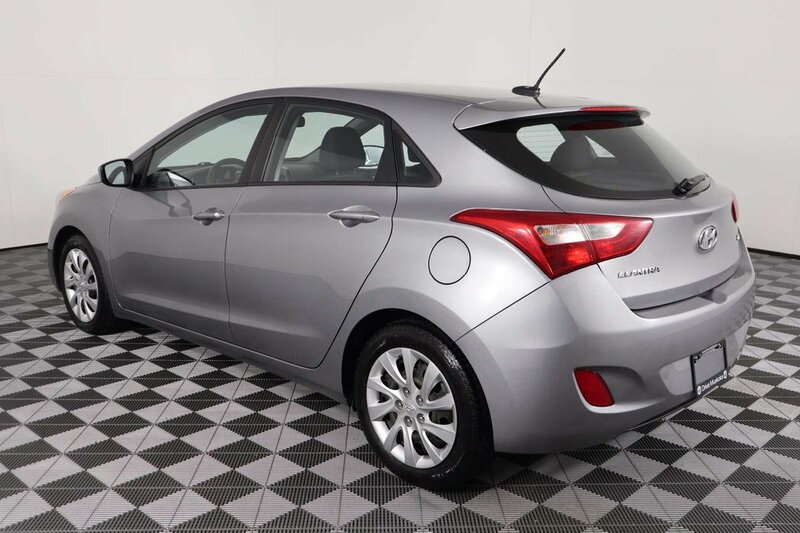 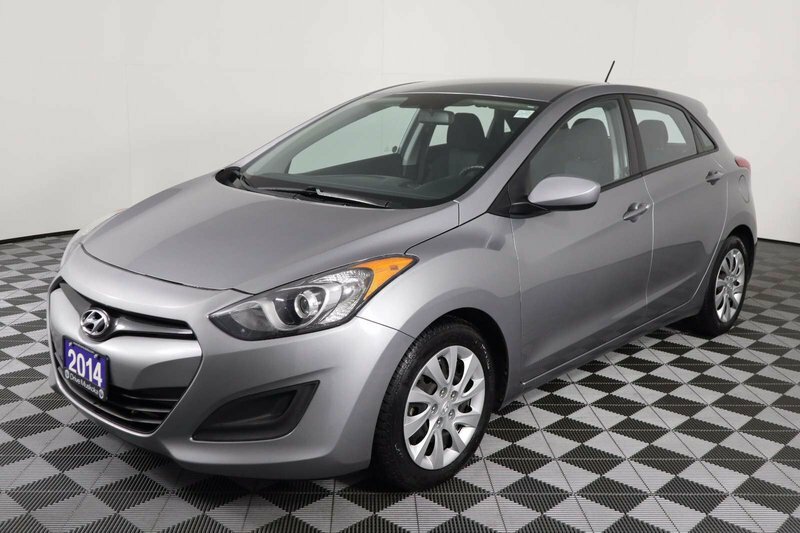 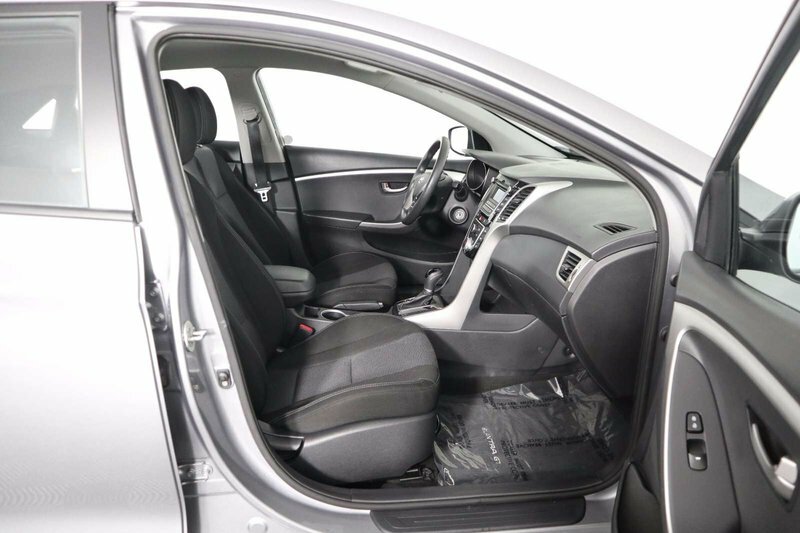 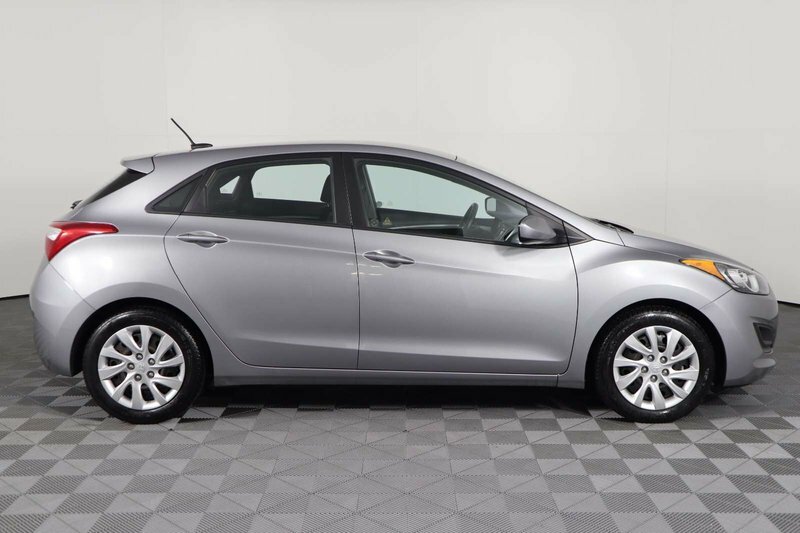 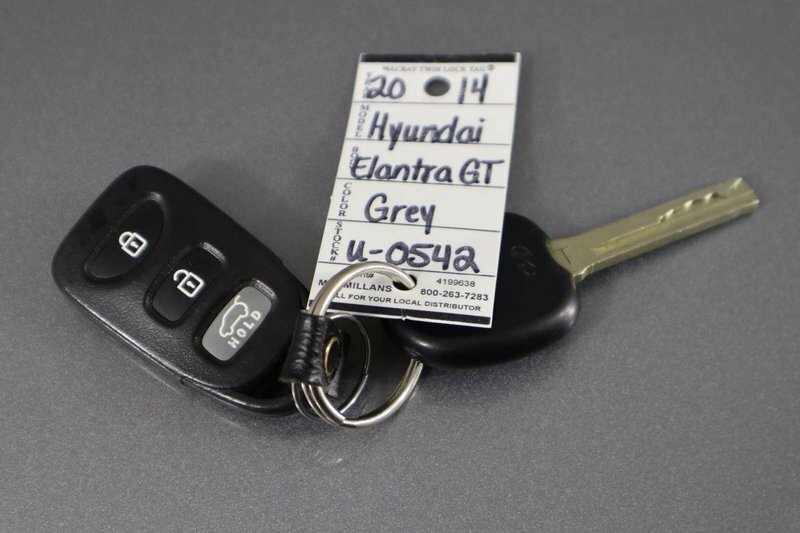 Taking center stage in Titanium Gray Metallic, our 2014 Hyundai Elantra GT delivers style, performance, and efficiency in a spectacular package! 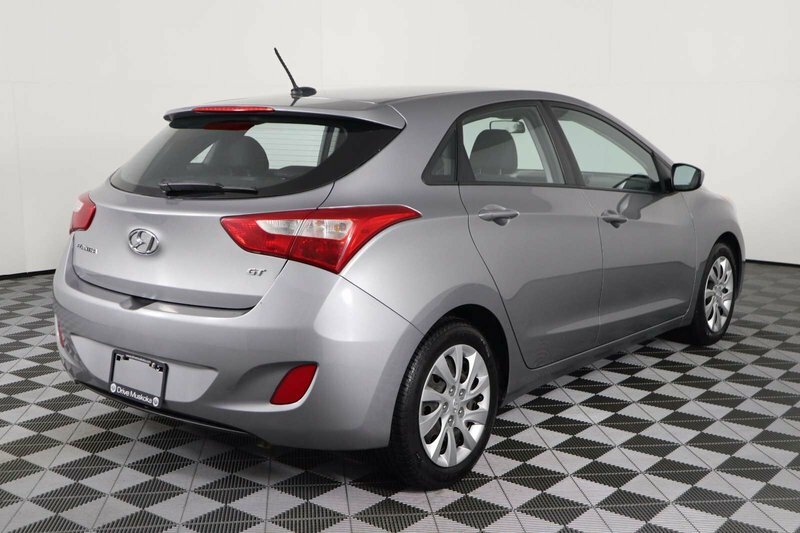 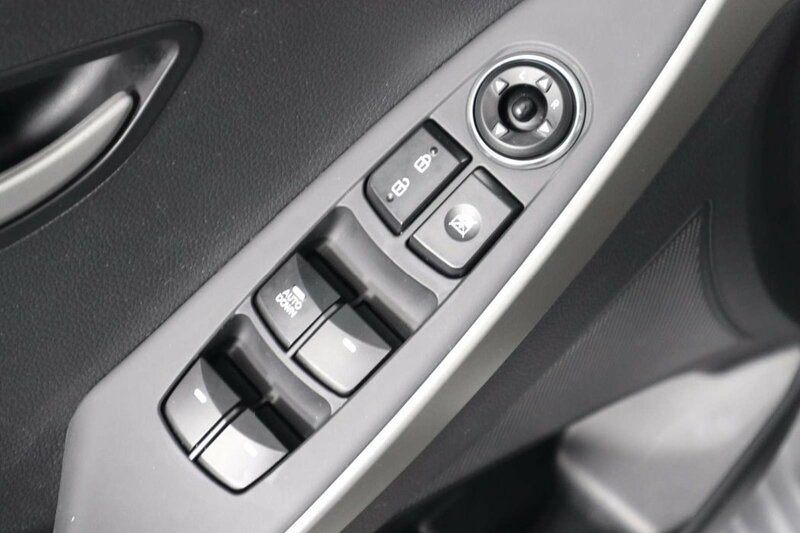 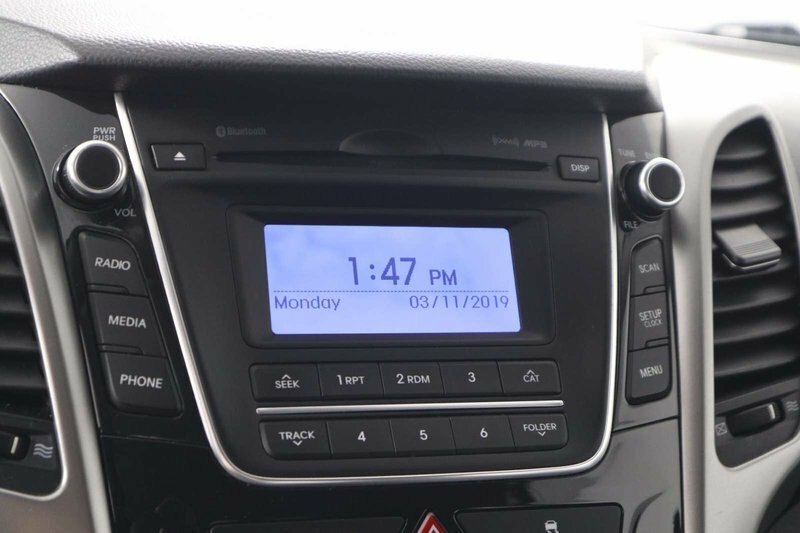 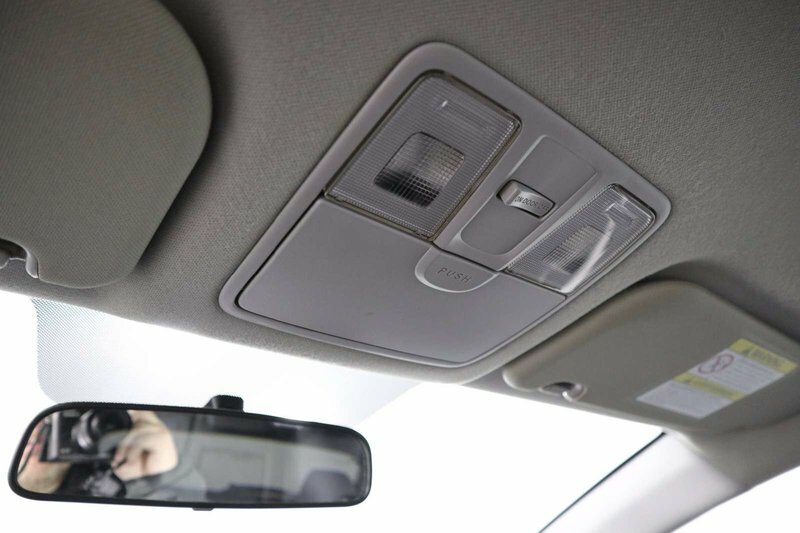 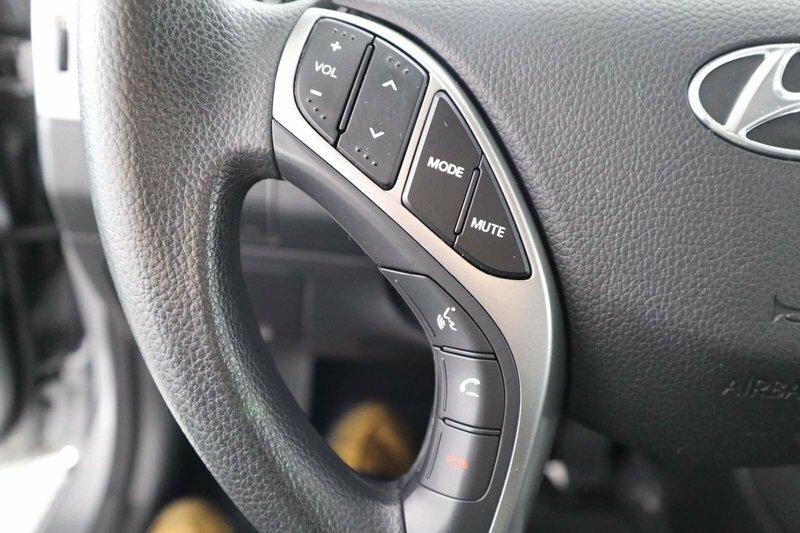 Powering this European-inspired hatchback, you'll find our highly efficient and proven 2.0 Litre 173hp 4 Cylinder that is mated to a responsive 6 Speed Automatic transmission for passing authority. 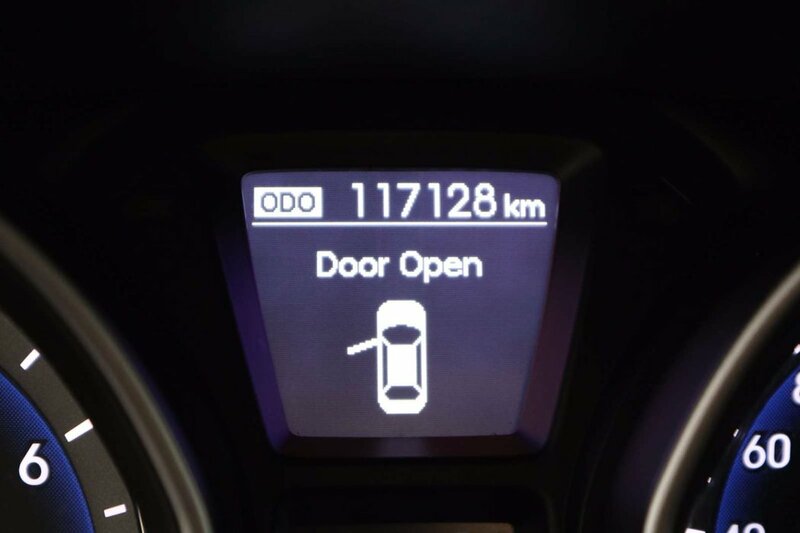 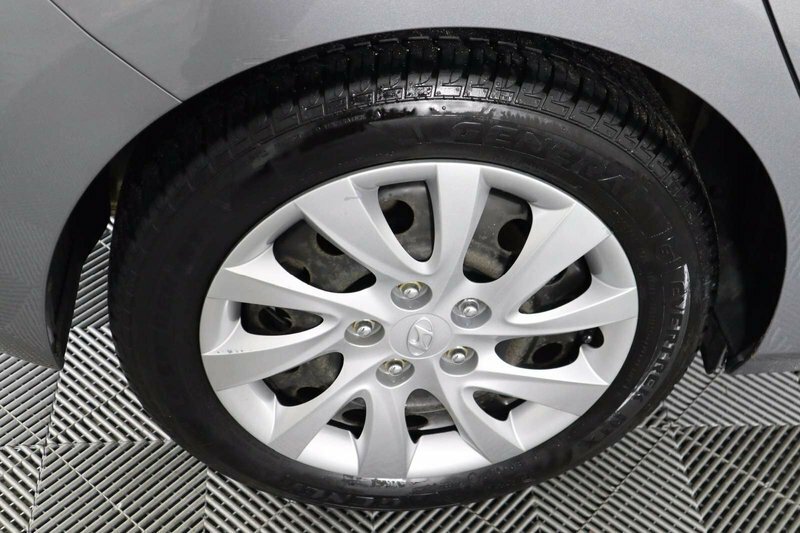 With this Front Wheel Drive, you can enjoy near 6.9L/100km on the open road and amazing driving dynamics that will leave you looking for the long way home! 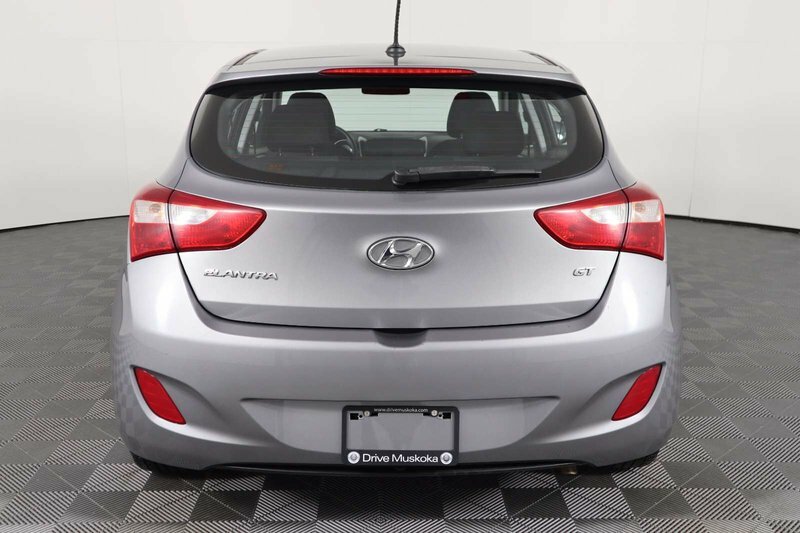 Fog lights, a rear spoiler, and 16-inch alloy wheels add style to the already expressive exterior of our Elantra GT.